It is official we have a star in our club! 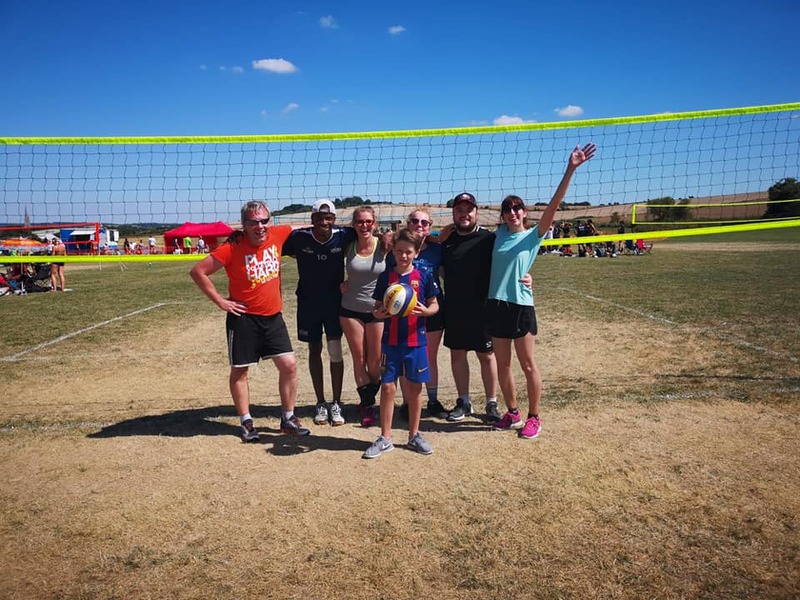 Volleyball England has announced that Serena has been awarded one of six awards awards for safeguarding by the Child Protection in Sport Unit. Congratulations to Serena.